For the past few Summers I've made myself a little wishlist of items to buy to complete my Summer wardrobe. Despite the fact that Ireland's weather is inconsistent at best, the one thing that is always on my Summer wishlist is a pair of proper sunglasses. Every year I contemplate the idea of splashing out on a classic pair of Ray Bans as they're relatively inexpensive compared to designer sunglasses like these amazing Prada Baroque ones or the Tom Ford Nikita style. Sunglasses are an accessory that are in my bag all year round (yes, even in Winter). I honestly feel naked if I don't have them with me. They are essential during the Summer months and are a great way of avoiding sun damage to your delicate eye area! I really should just bite the bullet and save up to buy a pair instead of spending money on cheap pairs that break after a few wears and spending hours doing online window shopping and bookmarking all the contenders. I was recently invited by smartbuyglasses.ie to check out their selection of designer sunglasses and I was so impressed by the selection and the prices. They also offer world wide shipping which is an absolute must for me if I'm to consider shopping with an online retailer. You can't really go wrong with the Ray Ban wayfarer in classic Black. 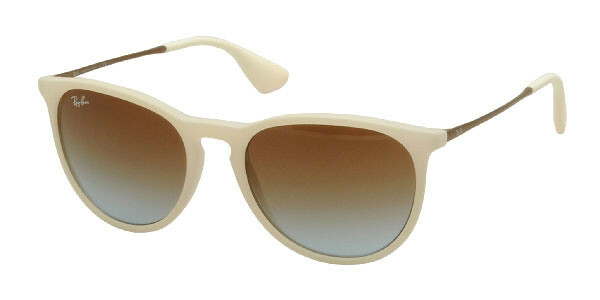 These really are timeless, after being around for decades, the Wayfarers have been firmly cemented in popular cultured and even name-checked in Don Henley's 80s classic song Boys of Summer. They are a bargain at just over €100 here, you can even get them with prescription lenses if you need them! 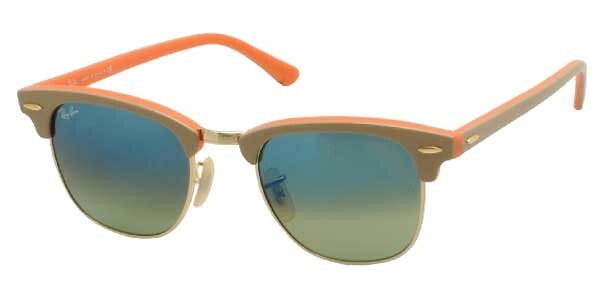 I adore the Clubmaster in Khaki and Orange. These are another classic Ray Ban shape and are available in five different shades including black and gold, black and red, tortoise shell brown, brown yellow and multicolour with pink, purple and blue. 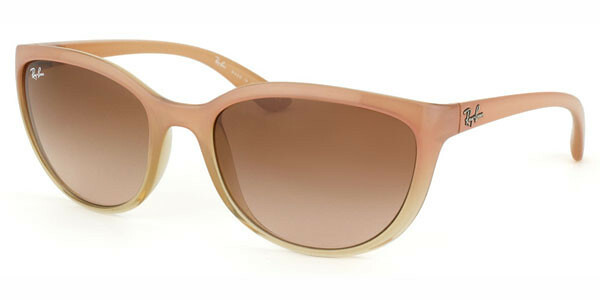 They are just slightly more expensive than the Wayfarers at €112.95. The Erika are such a gorgeous dainty pair of sunglasses, I love the thin rim and in white they are just that bit different but yet still classic and would go with any outfit! These are currently €85.95 on smartbuyglasses.ie which is cheaper than the other Ray Bans, so they are bit more affordable! When I saw that these were called Emma I could not believe it because they are so "me". I love the Transparent Honey colour, they are so pretty and feminine and are that slightly cat eye shape that I really love. They also come in black, brown, blue, violet and light brown. These are also €85.95 on smartbuyglasses.ie so another more affordable style. 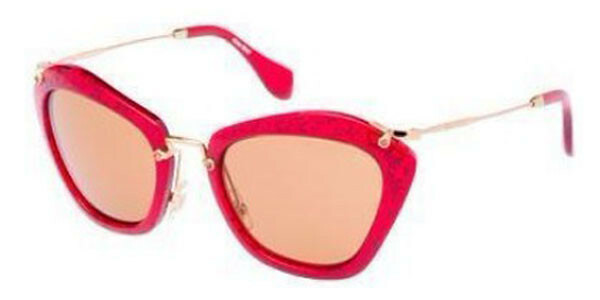 Finally, I am officially in love with these red glitter Miu Miu sunglasses. 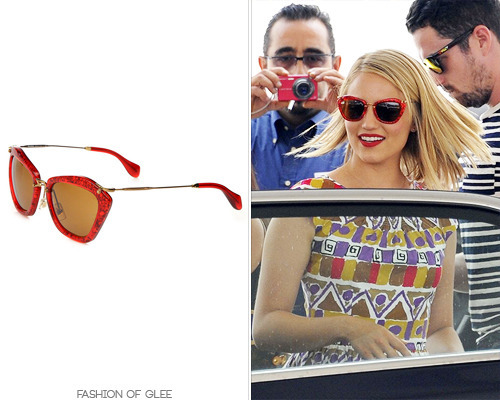 I saw Dianna Agron wearing them at a film festival in Italy recently and they are so beautiful on! One of my favourite bloggers Elsa Billgren also bought them recently and that fuelled my love for them even more because I love her style so much. If you feel like treating yourself they are currently €213.95 on smartbuyglasses.ie. The are also available in black, silver glitter, gold glitter, and yellow/black print. So those are my picks for sunglasses. I think there's something for everyone there, especially considering Wayfarers and Clubmaster are unisex. Hopefully I'll have one of these pairs for next Summer! Which ones are your favourites? Do you own any designer sunglasses or would you consider buying some? Hi, Emma! I'm guilty of buying cheap pairs at the drug store but these are all great looking choices and I hope you make your pick, buy and model them for us. Have a super evening in Dublin town, dear friend! The Ray Ban Wayfarers would have to be my choice, I love anything classic black. Just last night my sister called and told me to turn on the Home Shopping Newwork, she wanted me to see a black faux wrap around dress she had bought me! Sweet sister I have. I do love the "Emma" glasses, I think they would look attractive to wear and you just have to have these glasses with your name on them! I do like the red glittery ones, too. Thank you so much, Emma, for your sweet comments on my blog today. Yes, YES ... I would LOVE to see some of your drawings! Can you believe this week is almost over?